If you’re dreading driving on slippery streets that are filled with slush, the City of Vancouver has some useful tools to conquer the snow. 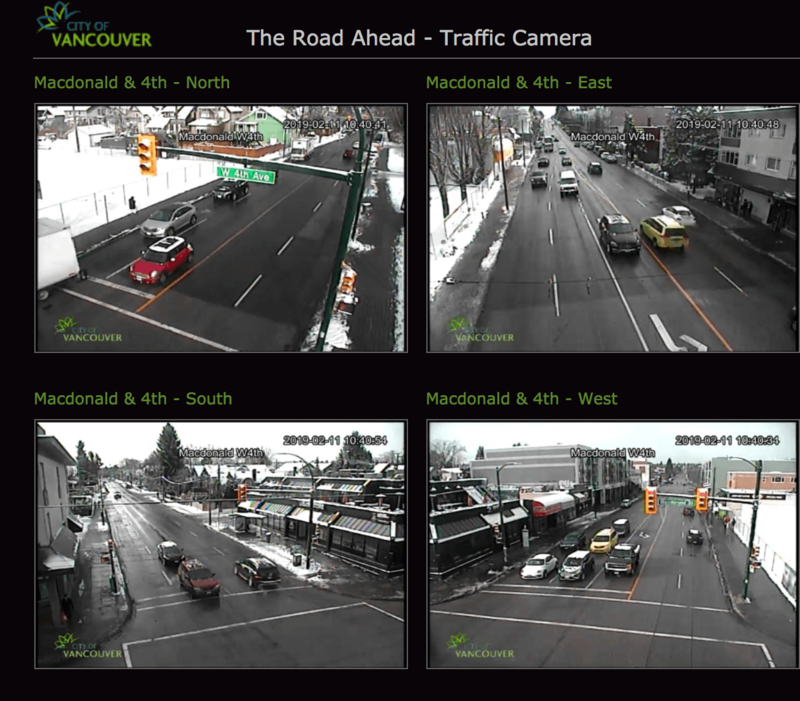 To help you avoid the traffic, the city has a live feed of traffic cameras at the busiest intersections in Vancouver. The city also has roads that it prioritizes for snow removal. If your car does not have snow tires, it’s best to plan an alternative way to get around as more snow is on the way. And if you’re taking transit, give yourself plenty of time for your commute because there were some serious delays this morning. 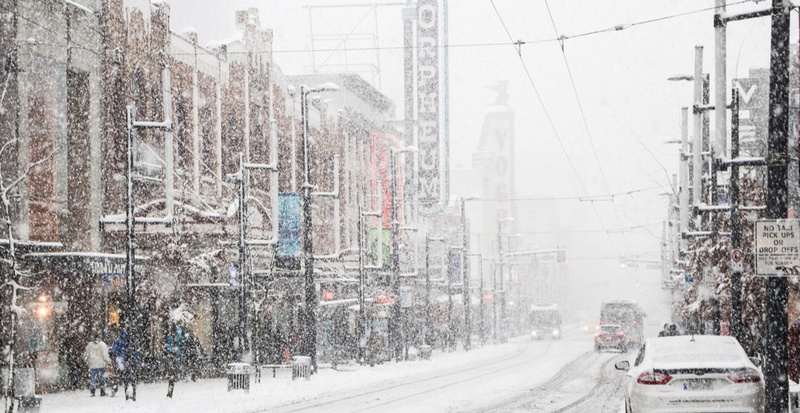 Stay safe and warm out there, Vancouver!